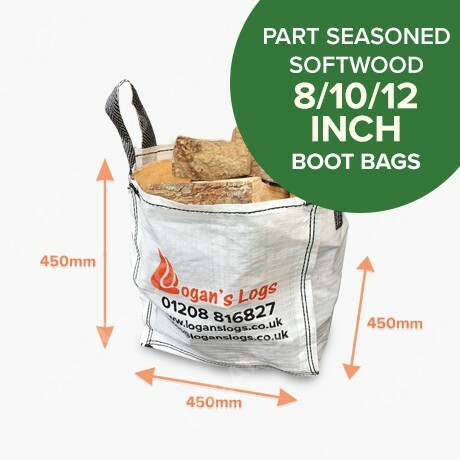 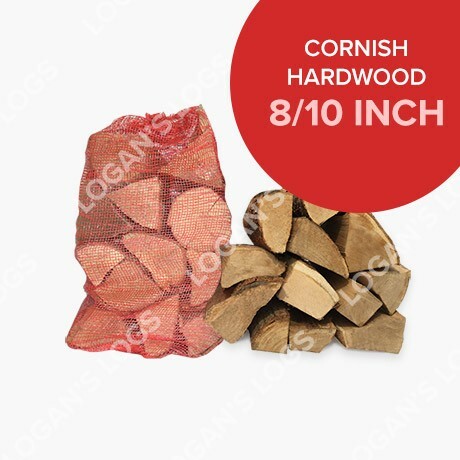 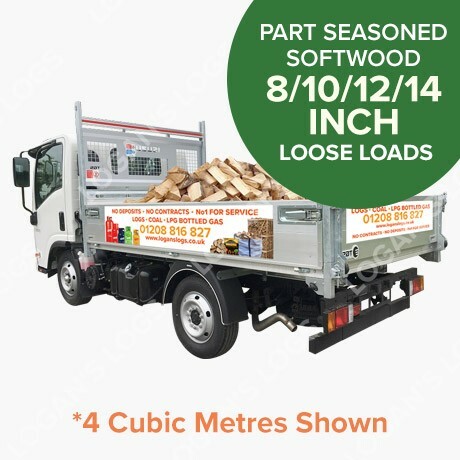 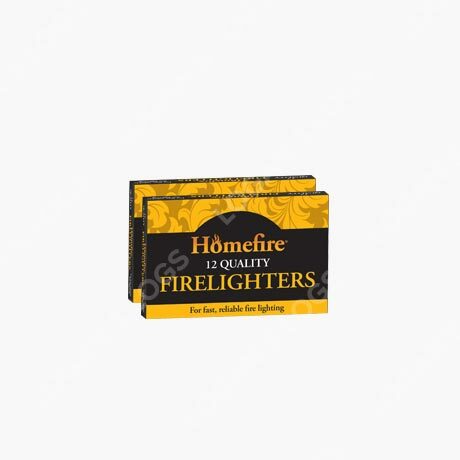 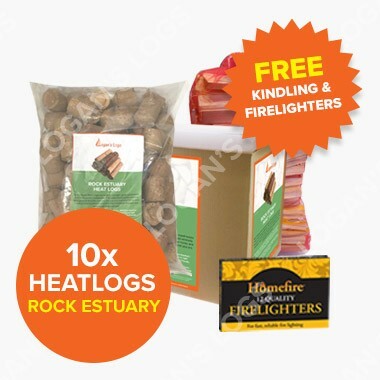 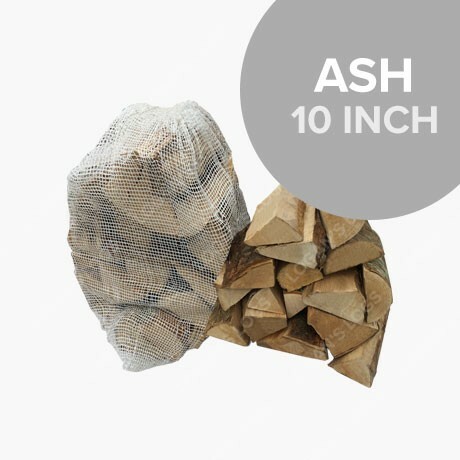 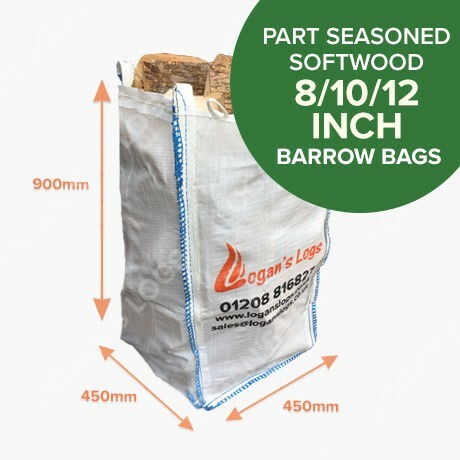 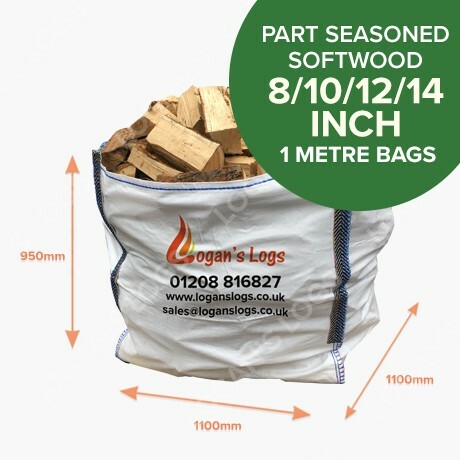 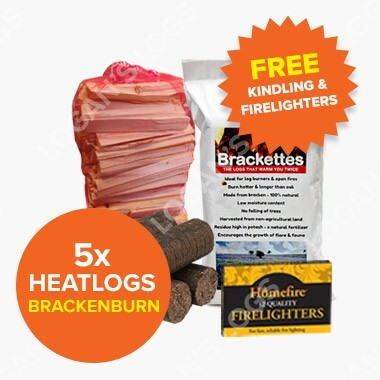 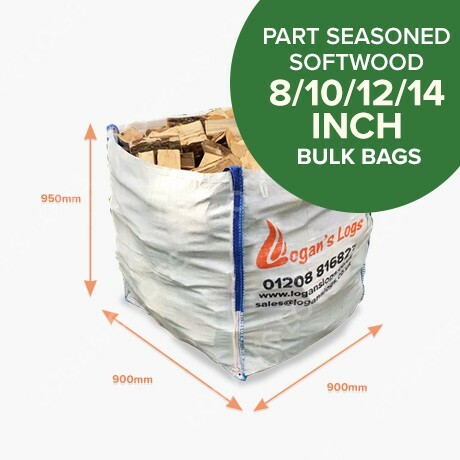 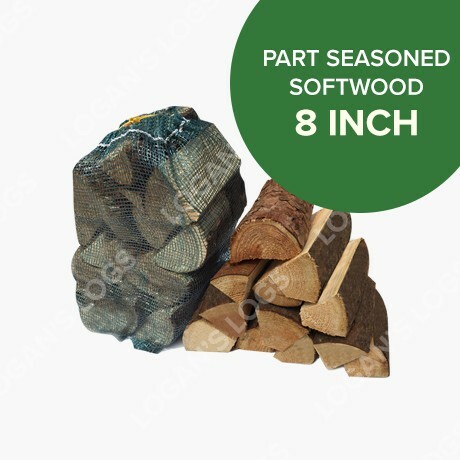 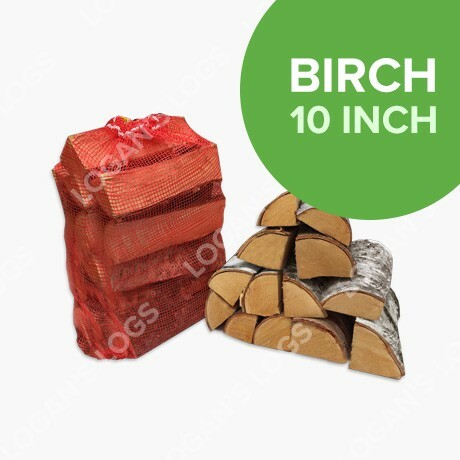 Our Part Seasoned Softwood contains the finest, Premium Quality Softwood Logs. 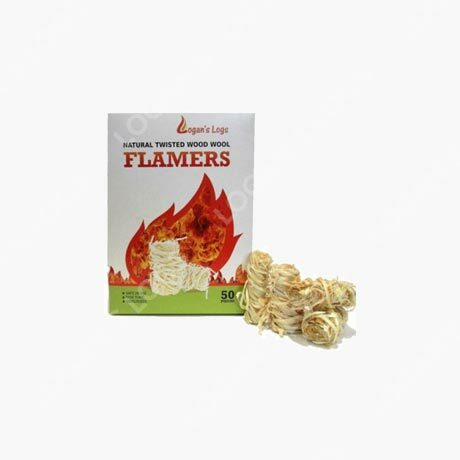 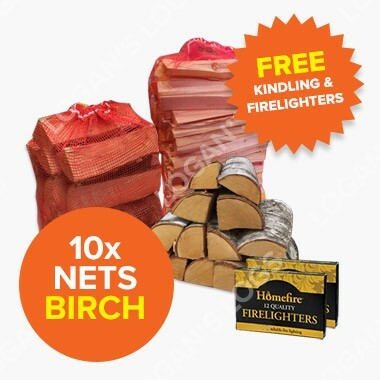 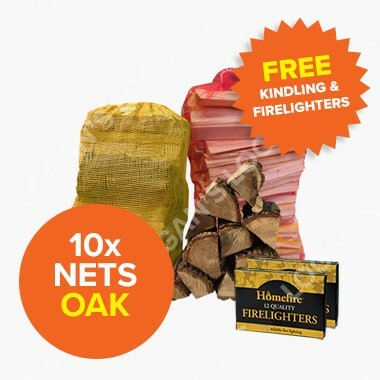 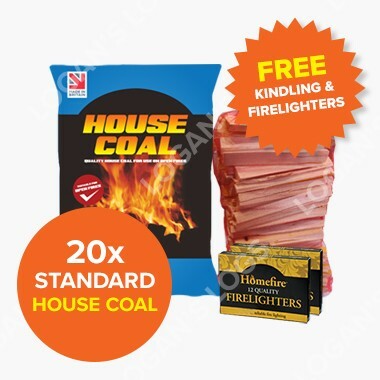 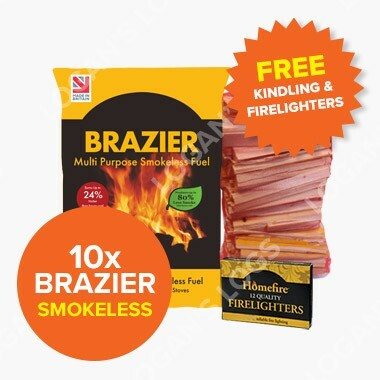 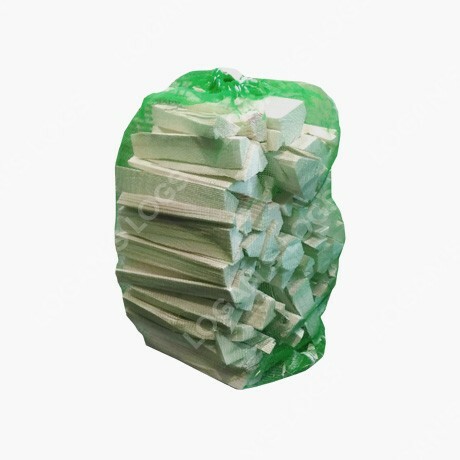 Available in Nets, Boot Bags and Loose Loads. All with FREE DELIVERY in Cornwall.